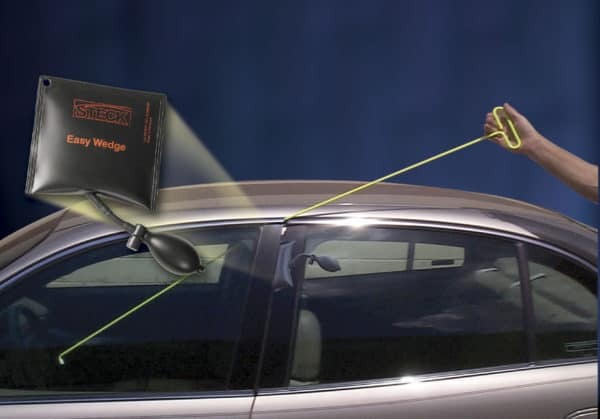 Creates a controlled opening of the vehicle door when performing unlocks. 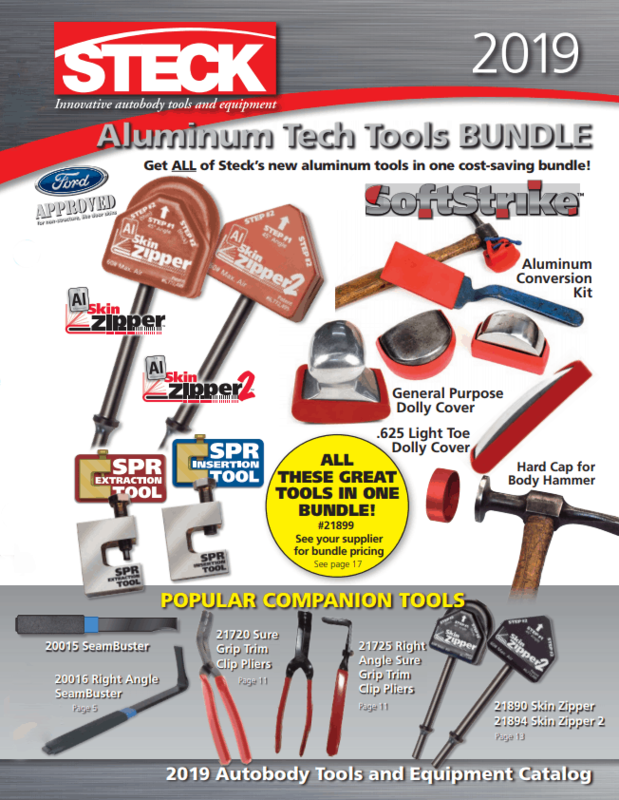 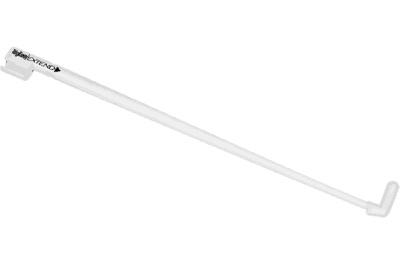 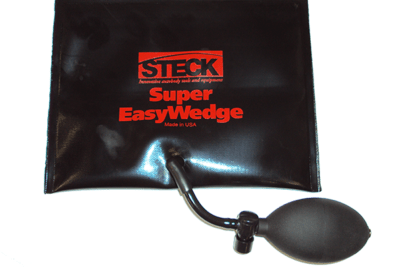 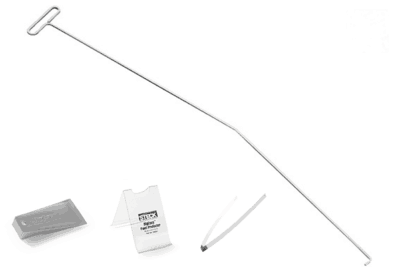 The Steck Easy Wedge is an accessory for the BigEasy lockout kit. 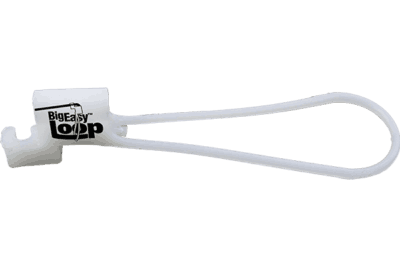 The Easy Wedge is inserted the door or window frame to create a controlled opening for a vehicle door. Once inserted the wedge is inflated to the desired size so you can insert your BigEasy Lockout Tool to safely unlock the vehicle. 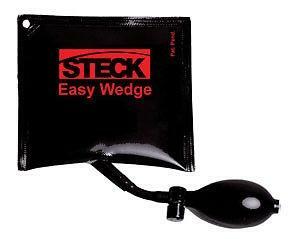 The Easy Wedge is made out of ballistic nylon preventing slippage in extreme weather.